The work environment today should inspire people to express their passions and develop their highest potential. A great leader can positively impact the culture when they improve their performance and focus on "human effectiveness". Roxanne has over 20 years experience in Leadership and Organization Development as a leadership coach, consultant and trainer dedicated to advancing the effectiveness of leaders and their teams at all levels of the organization. She has extensive experience in leading the Learning and Development function across the business designing leadership initiatives that match the business strategy and produced clear business impact. As a leadership consultant, Roxanne partners with business leaders to design high performance leadership models for developing emerging and existing leaders. As a corporate trainer, Roxanne has deep expertise in creating highly experiential, individualized and interactive learning venues that achieve maximum impact.She designs and facilitates workshops on a wide range of leadership, interpersonal, and communication topics that result in high transfer of learning. Areas of expertise include: Manager as Coach, Conflict Resolution Skills, Employee Onboarding, Personal Productivity, Employee Engagement, Stress Management, Building Stress Resilience, Performance Management and Customer Service Skills. Her experience includes clients in the healthcare industry, higher education, and high tech. Recent companies Roxanne has consulted with include: PriMed Consulting, Stanford University, Stanford Medical Center, Community Hospital of Monterey Bay (CHOMP), San Francisco Airport, Lam Research, Threshold Enterprises Hewlett Packard and the California State Universities (Monterey Bay and Cal Poly). Certified in multiple assessments including the MBTI, DiSC Social Styles, HBDI, and the TKI Conflict Inventory, Roxanne uses a variety of behavioral assessments and industry tools to enhance her training and coaching work. She has advanced training in the MBTI personality assessment tool and conducts corporate workshops and team building retreats for teams desiring to learn their types and improve their team performance. 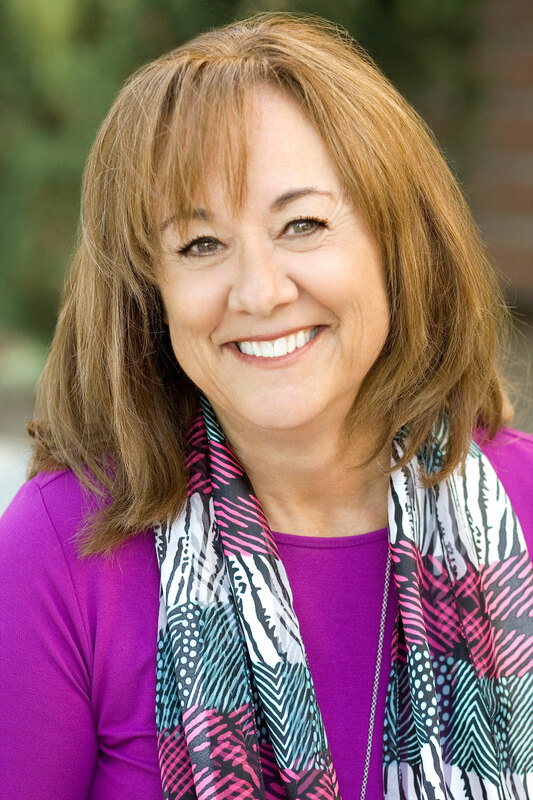 Roxanne holds a Corporate Coaching Certification and has worked with all leadership levels using her deep expertise in leadership competencies, advanced behavioral and brain sciences. She believes the work environment today should inspire people to express their passions and develop their highest potential. As a leadership coach, she helps managers identify and develop the critical skills they need to be impactful communicators, leader coaches, and strategy builders. Her coaching approach is results oriented and incorporates powerful methods for sustained behavioral change. She enjoys helping clients learn the essence of “who they are” and how their personalities effect their style as leaders. Roxanne has special interest in coaching women leaders. She has been a mentor for 5 years for Women Unlimited, Silicon Valley, a non-profit organization that develops high potential women leaders. She has coached senior women leaders in multiple industries to achieve their highest leadership aspirations. Other leadership activities include board membership with a non-profit organization called The Parisi House, a residential treatment program for women and their children located in Silicon Valley.